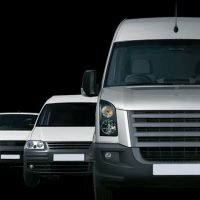 There are enormous benefits to investing in fleet tracking devices, whether it’s for a small or large number of vehicles. Companies with multiple vehicles to track are finding that using a fleet tracking system enables them to improve the efficiency of their fleet, increase the productivity of staff as well as evaluate fuel consumption and employees speed. We were so impressed with the Smartrack UTrack that here at Kits-n-Bits all our van’s are fitted with one. At any given time we are able to pin point our drivers and contact our customers with an ETA. We pride ourselves on customer service and we’re sure our trackers give us the edge over our competitors. This product is a self-track tracking device and is able to track vehicles to your own secure online account. 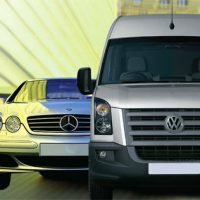 The tracking system is ideal for all types of vehicles; Cars, Motorcycles, Scooters, Vans, LCV, HGV, Plant, Boats, Trailers, Fleet, tractors, Diggers and much more. including Journey, Timesheet and All Activity. Street Mapping – Street view mapping via Premium Google Maps. over that speed then you will receive an email telling you. Smartrack Fleet offers the latest in Fleet Tracking giving you the chance to track your vehicle and access added features the devices can also be monitored by Global Telemetrics secure control centre (extra subscription cost) giving you full Thatcham benefits and could save you money on your insurance. With the benefit of private milage this is suitable for all cars, vans, LCV & HGV vehicles. Multi Geo-Fence – Smartrack Fleet offers an unlimited geo-fence option. The system allows you to create virtual perimeter(s) around locations. These geo-fences can be named/labeled to allow identification. Reports – The site offers detailed reports giving you a variety of information: overspeed warnings and unlimited journey reports. Multiple Logins – Multiple logins allows selectable access to vehicles using different email addresses. Street Mapping – Street view mapping via Googlemaps. Speed Warnings – Set your own ideal speed limit – if the vehicle travels over that speed then you will receive an email telling you. Business and Private Mileage – Allows times to be set when you would like to see data about journeys. Icons – Variety of vehicle icons for you to choose from. As well as fitting fleet tracking devices, Kits-n-Bits also fit Cat 6 and Cat 5 trackers. These devices are monitored 24/7 by a central tracking centre and can be used to locate a stolen vehicle and retrieve it. The Cat 6 is a standard tracking device and the Cat 5 a key protected tracking device with remote imobilisation, which is often an insurance requirement for high value, high performance, new cars. Visit our Vehicle Tracking page for more info. 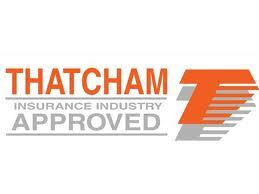 Kits-n-Bits were awarded full Thatcham accreditation in 2008 and are one of the few companies in South Wales that that has gone through the rigorous police checks required to be Category 5 security approved. We have been fitting trackers for many years for insurance companies, private customers and trade customers, including Land Rover, Audi & Mercedes. 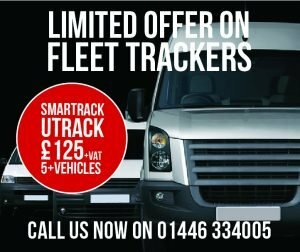 Our recommended vehicle trackers are manufactured by SmarTrack but if you would like us to fit an alternate brand we are happy to. 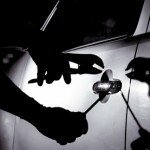 If you would like further information about vehicle trackers, subscriptions and optional extras like DRST key protection, remote immobilisation and theft assistance, please us on 01446 334005 and we will be happy to help.